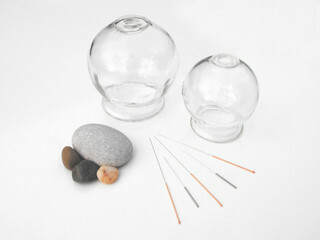 Welcome to Health & Harmony Acupuncture – your source for superior holistic health care in Los Angeles. 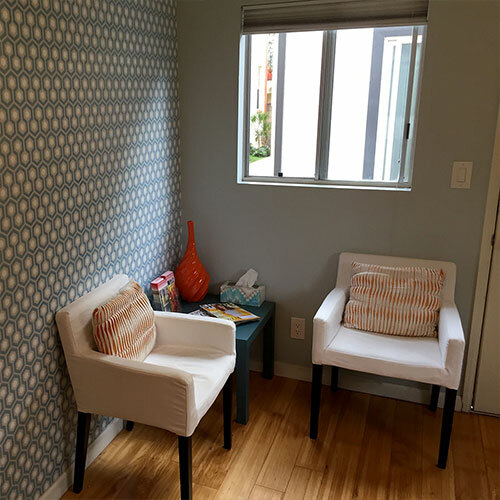 Located in the heart of Atwater Village, the office is a sanctuary from the stress of today’s world. In this tranquil atmosphere you can relax and experience the healing and rejuvenating benefits of Traditional Chinese Medicine (TCM). 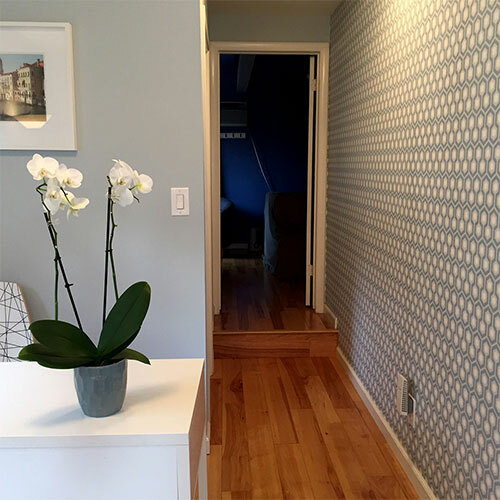 A general practitioner with a special interest in pain elimination, orthopedics, anxiety, stress relief, digestive disorders and women’s health. 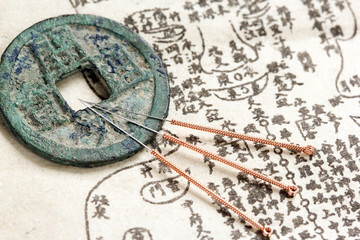 Acupuncture is the primary healing art of the multi-faceted health care system known as Traditional Chinese Medicine (TCM). It involves the insertion of very fine needles into specific points in order to adjust the movement of energy in the body. This process stimulates specific physiological changes, thereby allowing natural healing to occur. 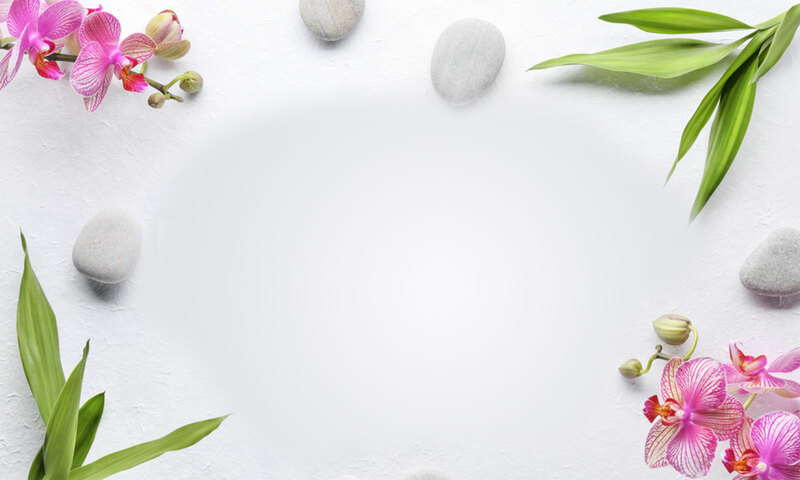 Plants have been the basis for medical treatments through much of human history, and such traditional medicine is still widely practiced today. 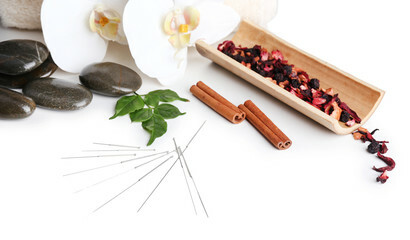 Your personalized treatment will be focused on creating balance of your body, mind, and spirit. 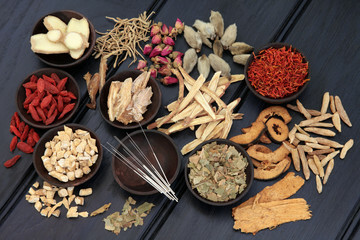 My commitment as a Traditional Chinese Medicine (TCM) practitioner is to provide effective, customized, holistic and compassionate care for each of my patients. In addition to treating your presenting symptoms, I will also concentrate on correcting the underlying causes of disease and disharmony. © 2019 Health & Harmony, All Rights Reserved.